This is a French cuirass, a breastplate worn as body armour by French cavalry. The hole is from a British cannonball that smashed through the unlucky soldier’s chest. Yet as the British would discover, even these armoured troopers were by no means invincible as this breastplate brings home with shocking force. 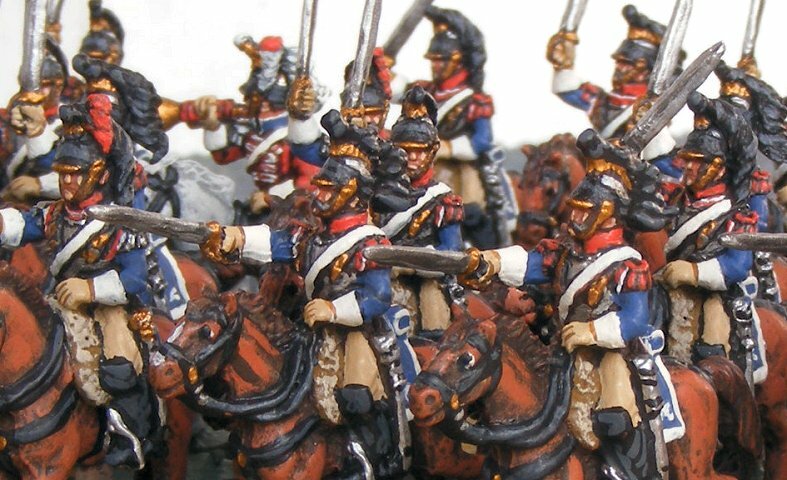 The bulk of Napoleon’s heavy cavalry was made up of the twelve regiments of Cuirassiers, but the elite of the arm, in their own eyes at least, were the men of the two regiments of Carabiniers. With a lineage running back to 1679, the Carabiniers had only been given cuirasses in 1809. 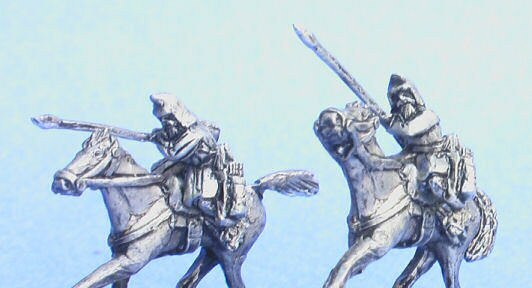 Unlike the cuirassiers, their armour was gilded with brass rather than being of polished iron, and their old blue uniforms were changed for white. 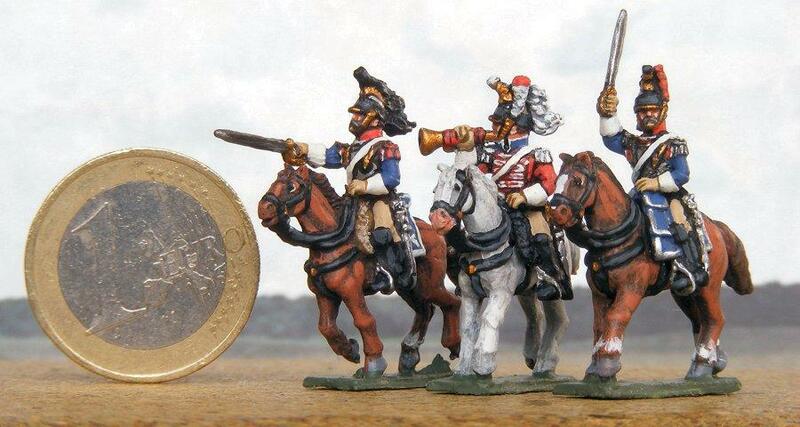 Both regiments served with distinction throughout the Napoleonic Wars, and in 1815 were brigaded together under Général de Brigade Blanchard as part of Général de Division Kellermann’s III Corps de Cavalerie. Riding in the ranks of the 2eme Carabiniers was 23-year-old trooper François-Antoine Fauveau. 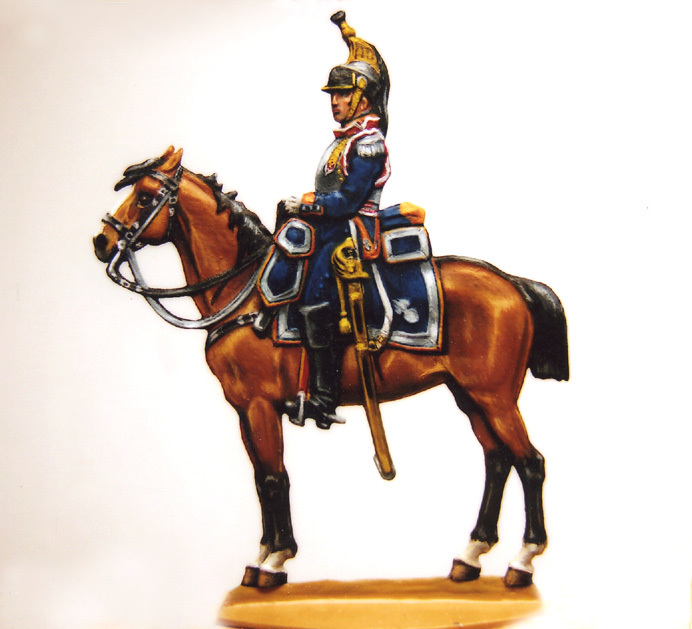 A recent recruit, Fauveau’s height of 1.79 metres gave him the ideal stature for a heavy cavalry regiment. 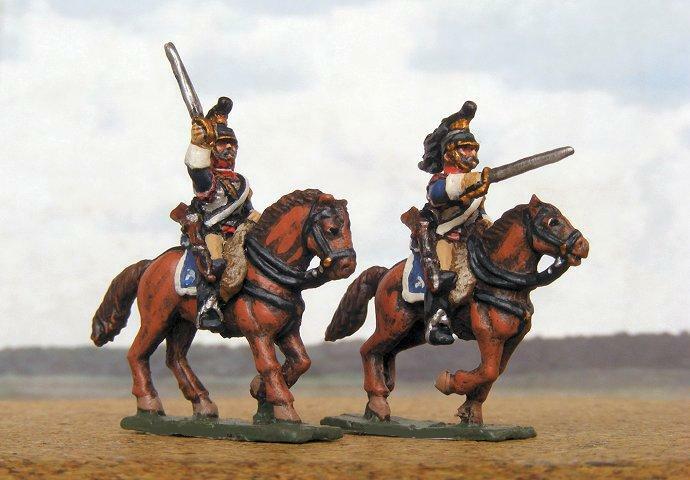 These, after all, were intended to be big men on big horses, riding down the enemy by the weight of their charge. The young man’s service papers also record that he had a long, freckled face with a large forehead, blue eyes, aquiline nose, and a small mouth. During the afternoon of June 18th, the Carabiniers, along with the rest of the French heavy cavalry, were thrown repeatedly against the squares of allied infantry on the ridge forming the centre-right of Wellington’s line. As the cavalry charged, allied gunners kept them under fire until the last moment before dashing for the safety of their supporting infantry, and it was from one of their guns that Fauveau received his death-wound. Although impressive to look at, and capable of turning a sword-stroke or a pistol ball, no cuirass could deflect a cannon shot. The summer and fall of 376, tens of thousands of displaced Goths and other tribes arrived on the Danube River, on the border of the Roman Empire, requesting asylum from the Huns. 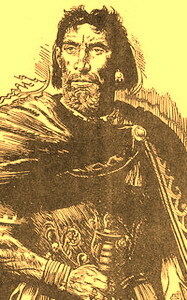 Fritigern , a leader of the Thervingi, appealed to the Roman emperor Valens to be allowed to settle with his people on the south bank of the Danube, where they hoped to find refuge from the Huns, who lacked the ability to cross the wide river in force. Valens permitted this, and even helped the Goths cross the river, probably at the fortress of Durostorum (modern Silistra), Bulgaria. 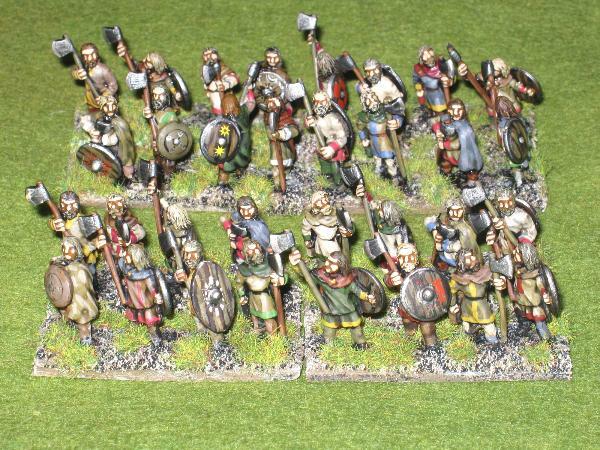 Valens promised the Goths farming land, grain rations, and protection under the Roman armies as foederati. His major reasons for quickly accepting the Goths into Roman territory were to increase the size of his army, and to gain a new tax base to increase his treasury. The selection of Goths that were allowed to cross the Danube was unforgiving: the weak, old, and sickly were left on the far bank to fend for themselves against the Huns. 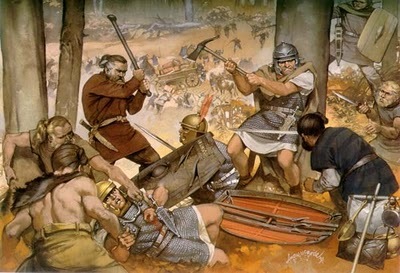 The ones that crossed were supposed to have their weapons confiscated;however, the Romans in charge accepted bribes to allow the Goths to retain their weapons.The Huns were a nomadic group of people who are known to have lived in Eastern Europe, the Caucasus, and Central Asia between the 1st century AD and the 7th century. They were first reported living east of the Volga River, in an area that was part of Scythia at the time; the Huns' arrival is associated with the migration westward of a Scythian people, the Alans. 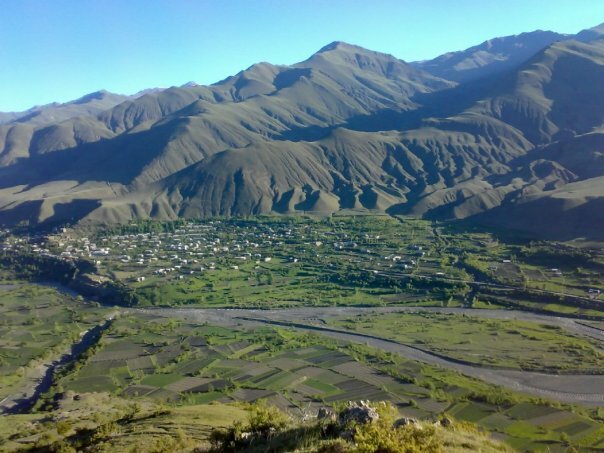 (The Alans, or the Alani, occasionally termed Alauni or Halani or Yancai were an Iraniannomadic pastoral people of antiquity. 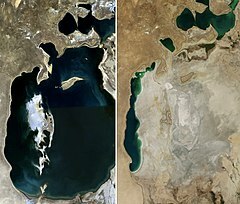 The Alans are first mentioned by Chinese authors in the 1st century BC as living near the Aral Sea as vassals of the Kangju under the name of Yancai, and were later mentioned by Romanauthors in the 1st century AD. 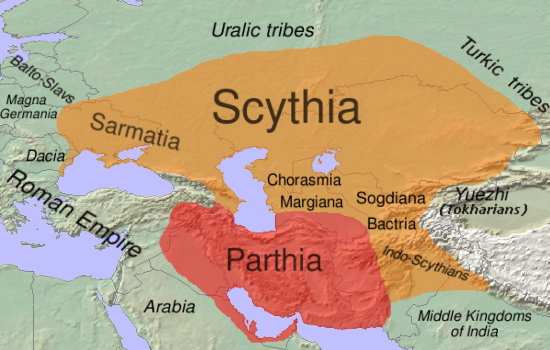 At the time they settled the region north of the Black Sea, and frequently raided the Parthian Empire and the Caucasian provinces of the Roman Empire. Upon the Hunnic defeat of the Goths on the Pontic Steppe around 375 AD, many of the Alans migrated westwards along with other Germanic tribes. 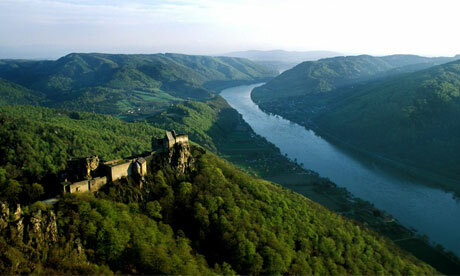 They crossed the Rhine in 406 AD along with the Vandals and Suebi, settling in Orléans and Valence. Around 409 AD they joined the Vandals and Suebi in the crossing of the Pyrenees into the Iberian Peninsula, settling inLusitania and Carthaginiensis. The Iberian Alans were soundly defeated by the Visigoths 418 AD, and subsequently surrendered their authority to the Hasdingi Vandals . In 428 AD, the Vandals and Alans crossed the Strait of Gibraltar into North Africa, where they founded apowerful kingdom which lasted until its conquest by the Byzantine Emperor Justinian I in the 6th century AD. The Alans who remained under Hunnic rule are said to be the ancestors of the modern Ossetians. 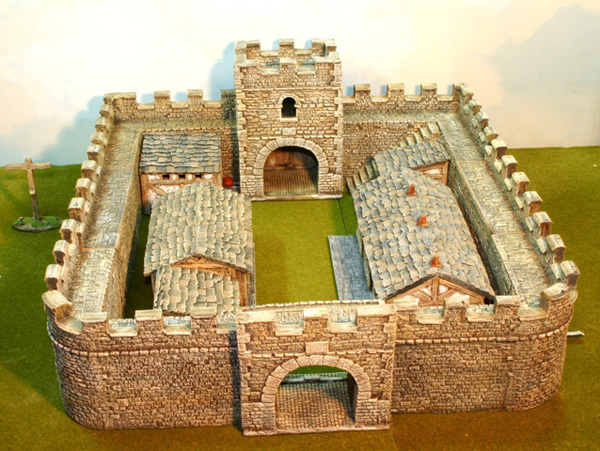 With so many people in such a small area, famine struck the Goths, and Rome was unable to supply them with either the food they were promised or the land; they herded the Goths into a temporary holding area surrounded by an armed Roman garrison. There was only enough grain left for the Roman garrison, and so they simply let the Goths starve. The Romans provided a grim alternative: the trade of slaves (often children and young women) for dog meat. When Fritigern appealed to Valens for help, he was told that his people would find food and trade in the markets of the distant city of Marcianople. Having no alternative, some of the Goths trekked south in a death march, losing the sickly and old along the path.When they finally reached Marcianople's gates, they were barred by the city's military garrison and denied entry; to add insult to injury, the Romans unsuccessfully tried to assassinate the Goth leaders during a banquet. Open revolt began. The main body of Goths spent the rest of 376 and early 377 near the Danube plundering food from the immediate region. Roman garrisons were able to defend isolated forts but most of the country was vulnerable to Gothic plunder.In late winter 377 war began in earnest and would last for six years before peace would be restored in 382. 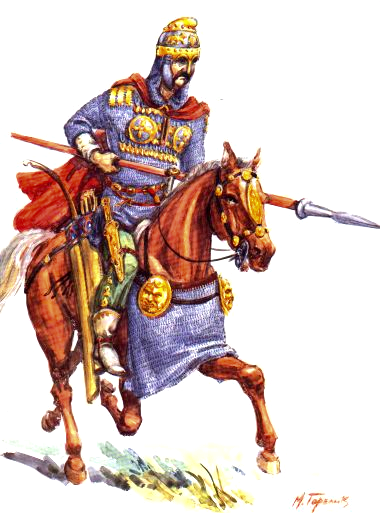 The remaining Goths moved south from the Danube to Marcianople, and next appeared near Adrianople. 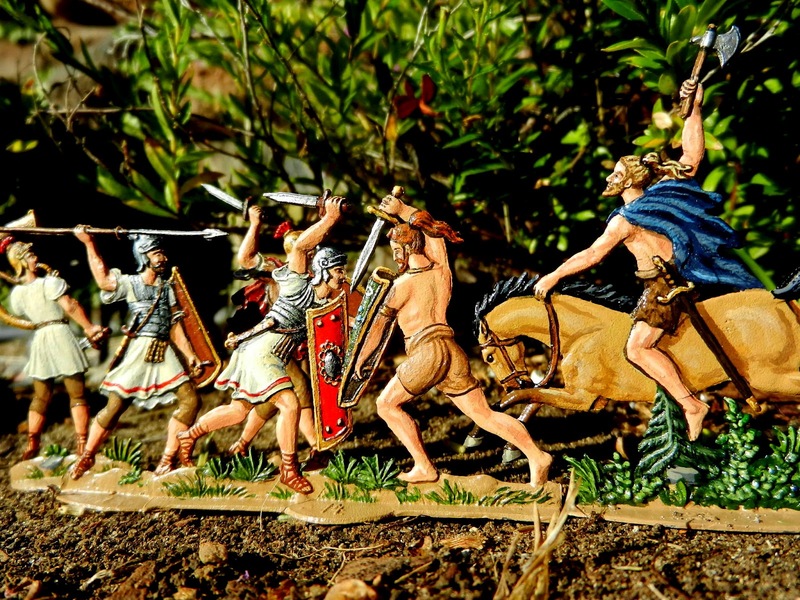 The Roman response was to send a force under Valens to meet and defeat the Goths. In 378 Valens moved north from Constantinople and was defeated (and himself killed) at the Battle of Adrianople (378) (modern Edirne). The victory gave the Goths freedom to roam at will, plundering throughout Thrace for the rest of 378. In 379 the Goths met only light Roman resistance and advanced north-west into Dacia, plundering that region.In 380 the Goths divided into Terving and Greuthung armies, in part because of the difficulty of keeping such a large number supplied. The Greuthungi moved north into Pannonia where they were defeated by western emperor Gratian. ( Latin: Flavius Gratianus Augustus; 18 April/23 May 359 – 25 August 383) was Roman emperorfrom 375 to 383. The eldest son of Valentinian I, during his youth Gratian accompanied his father on several campaigns along the Rhine and Danube frontiers. Upon the death of Valentinian in 375, Gratian's brother Valentinian II was declared emperor by his father's soldiers. 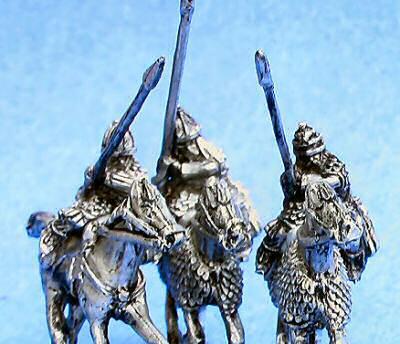 In 378, Gratian's generals won a decisive victory over the Lentienses, a branch of the Alamanni, at the Battle of Argentovaria. Gratian subsequently led a campaign across the Rhine, the last emperor to do so, and attacked the Lentienses, forcing the tribe to surrender. That same year, his uncle Valens was killed in the Battle of Adrianople against the Goths – making Gratian essentially ruler of the entire Roman Empire. He favoured Christianity over traditional Roman religion, refusing the divine attributes of the Emperors and removing theAltar of Victory from the Roman Senate. )Gratian was the son of Emperor Valentinian by Marina Severa, and was born at Sirmium (now Sremska Mitrovica, Serbia) in Pannonia. He was named after his grandfather Gratian the Elder. Gratian was first married to Flavia Maxima Constantia, daughter of Constantius II. His second wife was Laeta. Both marriages remained childless. His stepmother was Empress Justina and his paternal half siblings were Emperor Valentinian II, Galla and Justa. On 4 August 367 he received from his father the title of Augustus. On the death of Valentinian (17 November 375), the troops in Pannonia proclaimed his infant son (by a second wife Justina) emperor under the title of Valentinian II. Gratian acquiesced in their choice; reserving for himself the administration of theGallic provinces, he handed over Italy, Illyricum and Africa to Valentinian and his mother, who fixed their residence at Mediolanum. The division, however, was merely nominal, and the real authority remained in the hands of Gratian. Gratian's general Mallobaudes, a king of the Franks, and Naniemus, completely defeated the Lentienses, the southernmost branch of the Alamanni, in May 378 at the Battle of Argentovaria. Upon receiving news of the victory, Gratian personally led a campaign across the Upper Rhine into the territory of the Lentienses. After initial trouble facing the Lentienses on high ground, Gratian blockaded the enemy instead and received their surrender. The Lentienses were forced to supply young men to be levied into the Roman army, while the remainder were allowed to return home. Later that year, Valens met his death in theBattle of Adrianople on 9 August. 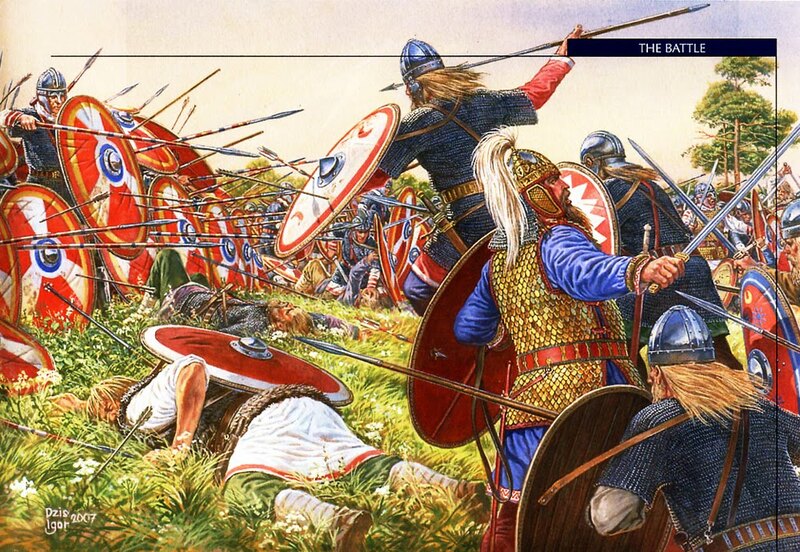 Valens refused to wait for Gratian and his army to arrive and assist in defeating the host of Goths, Alans and Huns; as a result, two-thirds of the eastern Roman army were killed as well. In the same year, the government of the Eastern Empire devolved upon Gratian, but feeling himself unable to resist unaided the incursions of the barbarians, he promoted Theodosius I on 19 January 379 to govern that portion of the Empire. Gratianus and Theodosius then cleared the Illyricum of barbarians in the Gothic War (376-382). For some years Gratian governed the Empire with energy and success but gradually sank into indolence, occupying himself chiefly with the pleasures of the chase, and became a tool in the hands of the Frankish general Merobaudes and bishop St. Ambrose of Milan. 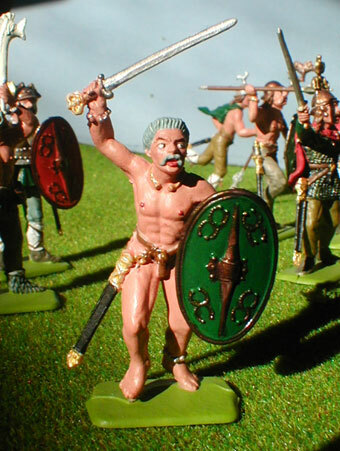 By taking into his personal service a body of Alans, and appearing in public in the dress of a Scythian warrior, after the disaster of the Battle of Adrianople, he aroused the contempt and resentment of his Roman troops. A Roman general named Magnus Maximus took advantage of this feeling to raise the standard of revolt in Britain and invaded Gaul with a large army. Gratian, who was then in Paris, being deserted by his troops, fled to Lyon. There, through the treachery of the governor, Gratian was delivered over to one of the rebel generals, Andragathius, and assassinated on 25 August 383. The reign of Gratian forms an important epoch in ecclesiastical history, since during that period Nicene Christianity for the first time became dominant throughout the empire. Gratian also published an edict that all their subjects should profess the faith of the bishops of Rome and Alexandria (i.e., the Nicene faith). The move was mainly thrust at the various beliefs that had arisen out of Arianism, but smaller dissident sects, such as the Macedonians, were also prohibited. Gratian, under the influence of his chief advisor the Bishop of Milan Ambrose, took active steps to repress Pagan worship. This brought to an end a period of widespread, if unofficial, religious tolerance that had existed since the time of Julian. "In the long truce between the hostile camps", writes historian Samuel Dill "the pagan, the sceptic, even the formal, the lukewarm Christian, may have come to dream of a mutual toleration which would leave the ancient forms undisturbed but such men, living in a world of literary and antiquarian illusions, know little of the inner forces of the new Christian movement." In 382, Gratian appropriated the income of the Pagan priests and Vestal Virgins, forbade legacies of real property to them and abolished other privileges belonging to the Vestals and to the pontiffs. He confiscated the personal possessions of the colleges of Pagan priests, which also lost all their privileges and immunities. Gratian declared that all of the Pagan temples and shrines were to be confiscated by the government and that their revenues were to be joined to the property of the royal treasury. He ordered another removal of the Altar of Victory from the Senate House at Rome, despite protests of the pagan members of the Senate, and confiscated its revenues. Pagan Senators responded by sending an appeal to Gratian, reminding him that he was still the Pontifex Maximus and that it was his duty to see that the Pagan rites were properly performed. They appealed to Gratian to restore the Altar of Victory and the rights and privileges of the Vestal Virgins and priestly colleges. Gratian, at the urging of Ambrose, did not grant an audience to the Pagan Senators. In response to being reminded by the Pagans that he was still the head of the ancestral religion, Gratian refused to wear the insignia of the Pontifex Maximus as unbefitting a Christian, renouncing the title and office of Pontifex Maximus under the influence of Ambrose, declaring that it was unsuitable for a Christian to hold this office. Gratian was quickly faced with a revolt from Magnus Maximus to the throne because he was more sympathetic to the Pagan cause. Notwithstanding his actions, Gratian was still deified after his death. The Tervingi under Fritigern moved south and east to Macedonia, where they took "protection money" from towns and cities rather than sacking them outright. In 381, forces of the western Empire drove the Goths back to Thrace, where finally in 382, peace was made on October 3.By the end of the war, the Goths had killed a Roman emperor, destroyed a Roman army and laid waste large tracts of the Roman Balkans, much of which never recovered. The Roman Empire had for the first time negotiated a peace settlement with an autonomous barbarian tribe inside the borders of the Empire, a situation that a generation before would have been unthinkable.The lesson was not lost on other tribes, as well as the Goths themselves, who would not remain peaceful for long. Within a hundred years the Western Empire would collapse under the pressure of continued invasions as the Empire was carved up into barbarian kingdoms.